Your, One-Stop, It Strategic Sourcing Partner! 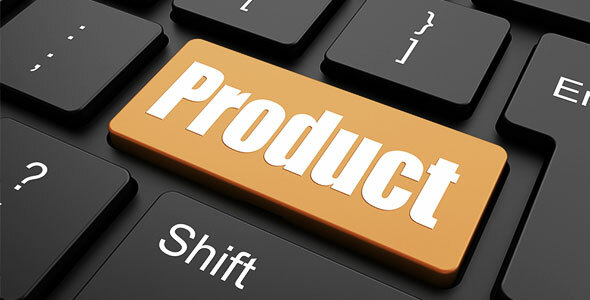 Find the right product from a catalog of over 800,000 items. Please note you will be taken away from this website and into our products portal. Please click here to continue or click the “Product Catalog” button below.